as part of community contribution activities. 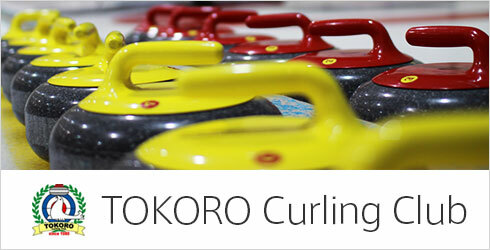 ARGO GRAPHICS has signed a sponsorship agreement with Tokoro Curling Club (located in Tokoro town, Kitami city, Hokkaido), "Loco Solare", the curling team as a part of CSR activities through sports since 2012. Loco Solare, which was formed in 2010, won the silver medal at the International Crown of Curling in 2016 and the bronze medal at the Winter Olympics in 2018, which was the first bronze medal in curling history in Japan. 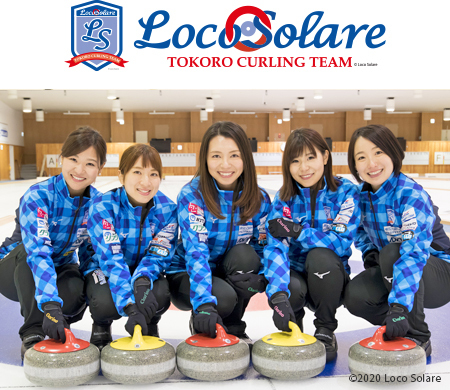 Loco Solare is a great contributor to the development of curling sport in Japan. 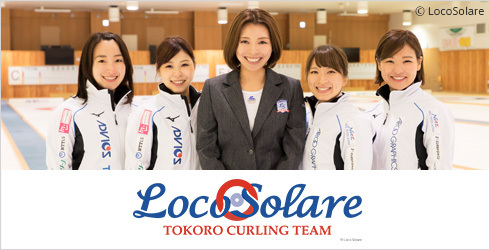 We will continue giving group-wide full support for popularization of curling and local revitalization as well as Loco Solare, which is growing further, through the support for Tokoro Curling Club. 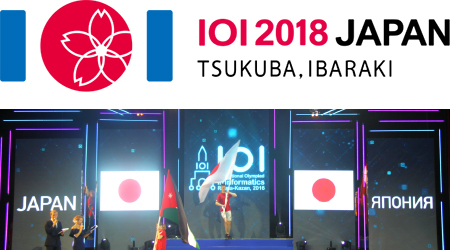 We supported the 30th International Olympiad in Informatics (IOI) 2018 Japan as a silver sponsor that was held in Tsukuba City, Ibaraki Prefecture in September 2018. IOI is an annual competition for informatics. It is one of International Science Olympiads, which is a group of worldwide annual competitions on science for secondary school (junior high school, high school, and higher professional school) students. The 30th competition was held in Japan for the first time. Approximately 860 competitors and those involved from 87 countries and areas attended to compete problem-solving skills on informatics fields such as algorithm design and implementation to be suitable for the offered problems. The IT is playing more important roles in various industries today. We hope that the competitors will show their skills in the future to be innovators in various fields.